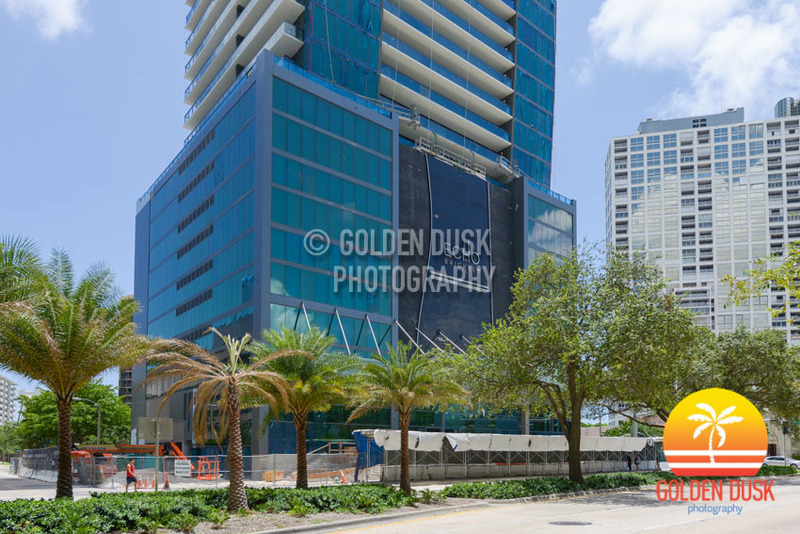 The crane that was in the front of Echo Brickell has almost been removed and the curves of the building along Brickell Avenue are more apparent. 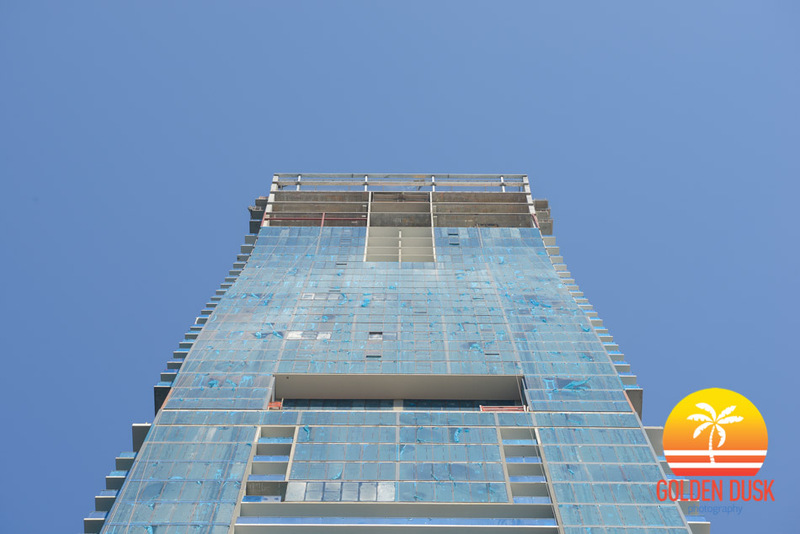 The 57 story luxury condo recently topped out at the end of January. 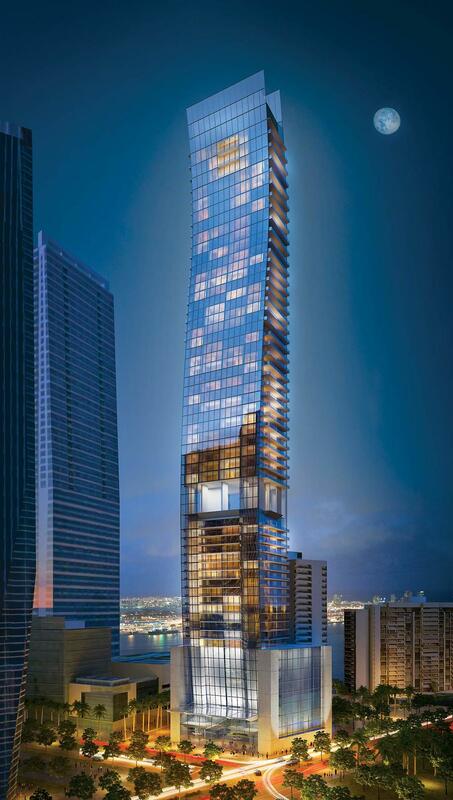 The 57 story Echo Brickell officially tops off today after starting groundbreaking in October 2014. The Carlos Ott designed building is being developed by Property Markets Group and JDS Development. Property Markets Group is also developing the under construction Muse Residences, which just recently topped off. 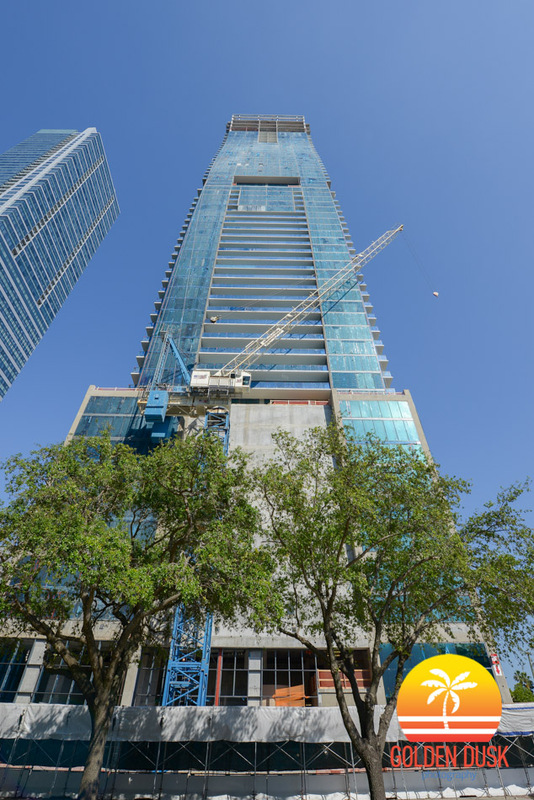 Echo Brickell is rising taller on Brickell Avenue and is currently on the 48th floor. 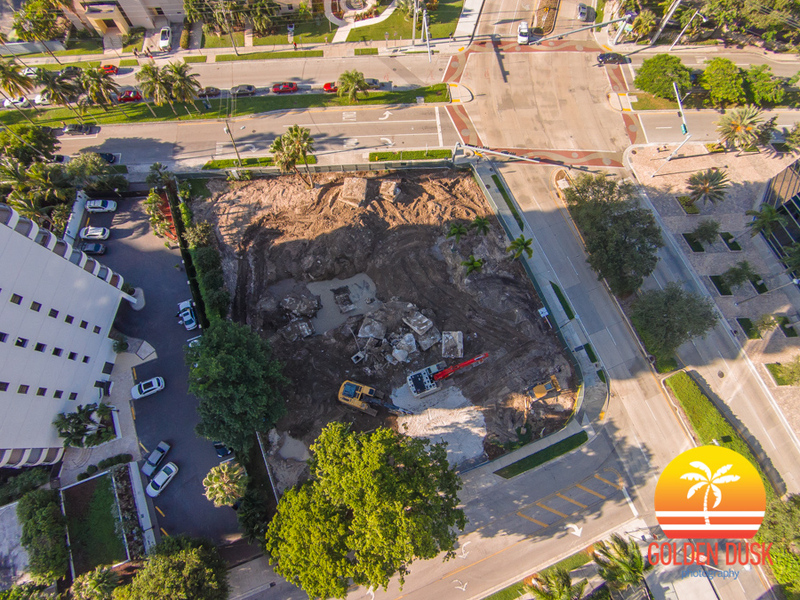 The luxury condominium will top out at 57 stories. A year ago, construction just reached the 10th floor. 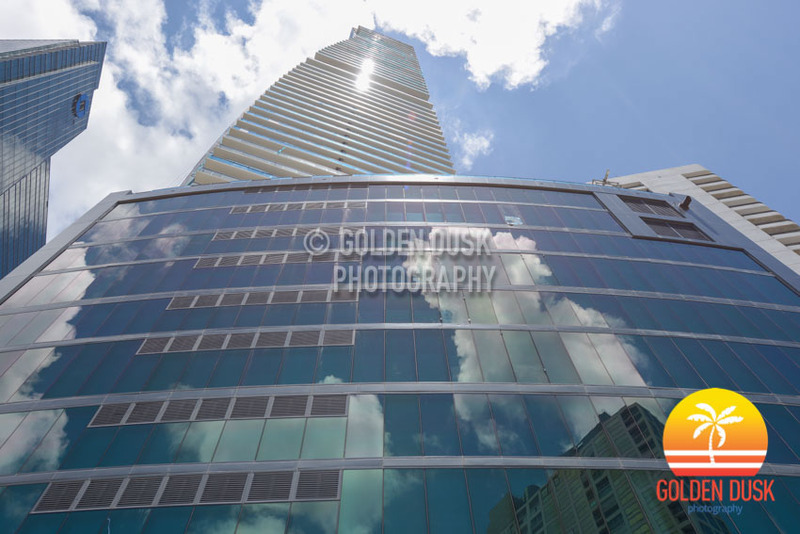 The building is starting to curve in at the top and is making an immediate presence on the Brickell skyline. 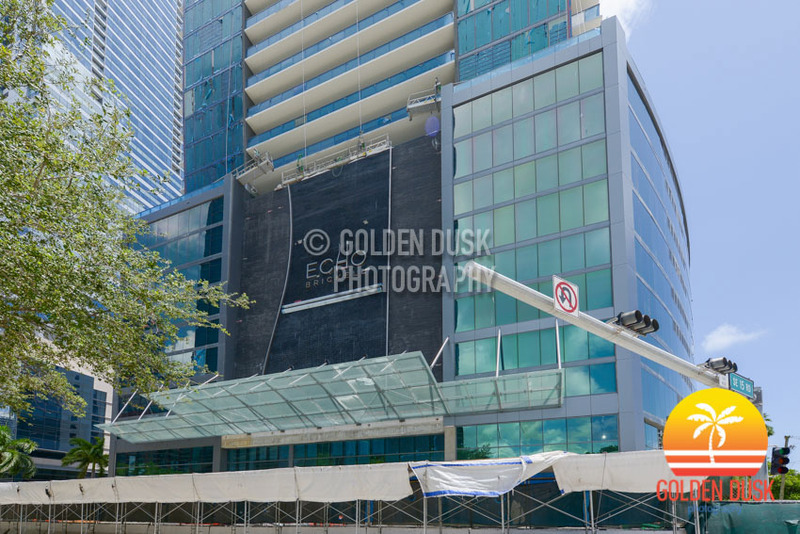 Echo Brickell should top out by early next year. 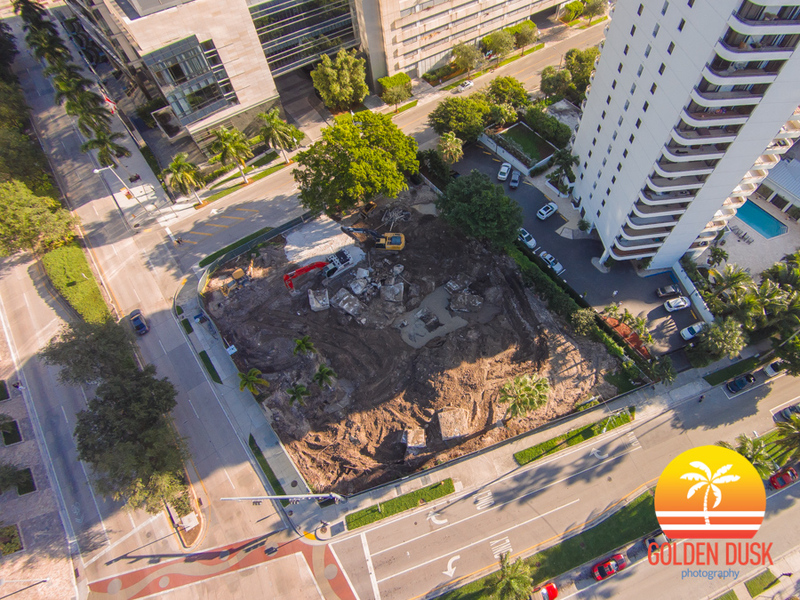 Echo Brickell is getting taller every month and was previously on the 32nd floor when we last looked earlier in May. 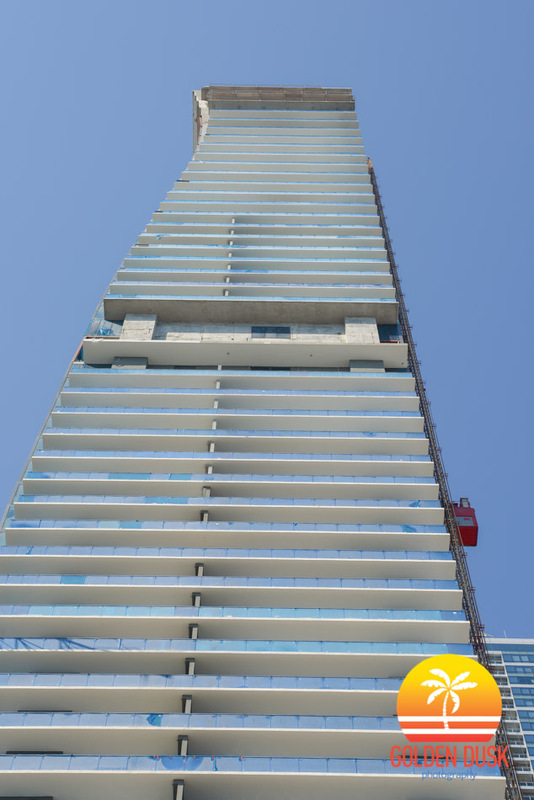 The 57 story luxury condominium is now on the 41st floor. 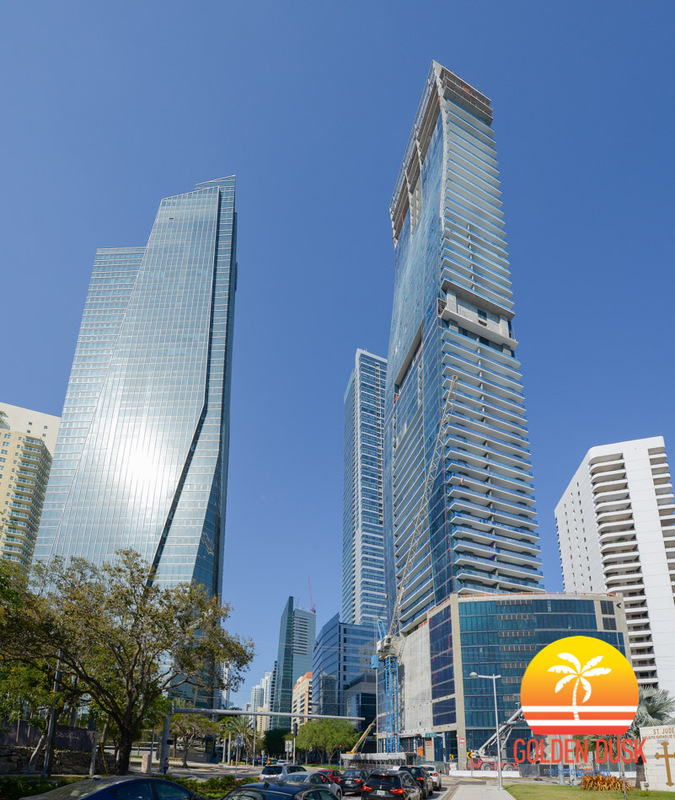 Echo Brickell was designed by Carlos Ott and is being developed by Property Markets Group who also have the under construction 300 Biscayne Rentals in Downtown Miami. The tower should be topped out by the end of the year.